WhatsApp is rumoured to have plans to add a digital payment service feature in the app and also there is a possibility that India will be the first country that will receive this feature, as reported. If these reports are accurate, this would be the first such addition to the app around the world. India is WhatsApp’s biggest market, with more than 200 million users. The country’s digital economy was especially on high right now since demonetisation last year. As some already well-known vendors also implement such services, which utilise the NFC connection that Samsung pay and Apple Pay. With the trend then WhatsApp already has more than 1 billion users around the world the exciting opportunity to apply the Digital Payment service. A job ad on WhatsApp’s website said it was looking for a candidate with a technical and financial experience – who understands India’s Unified Payments Interface (UPI) and the BHIM payments app that enable money transfers and merchant payments using mobile numbers – to be its digital transactions lead the country. That’s not enough, and candidates should have skills in bilingual and able to speak, write and English and Hindi because both of those are official languages in the country. The existence of these criteria it is possible that WhatsApp is preparing to launch its first mobile payment as well as focus on India. In the service features to be developed by WhatsApp will be peer to peer payment system and will also be supported by UPI. Note that cross-bank payment system has been backed by the Indian government as well as under the Digital India initiative. Please also note that Facebook’s subsidiaries also want to contribute to the vision of Digital India. 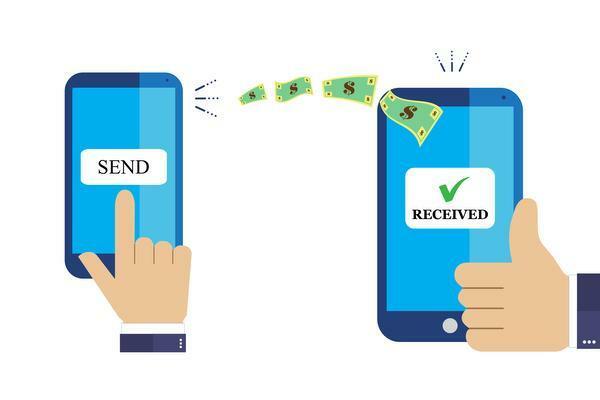 For those of you who do not know peer to peer transaction was what, UPI is an electronic money transfer has been made from one person to another and can also be done through third-party applications. It’s not clear if this feature would come abroad, but it’s common for Facebook to test new services in some nations before bringing them to the rest of the world. If it does, they have a greater advantage that approximately 1.2 billion users already using WhatsApp globally.